Diwali, one of the most admired festivals in India is almost knocking. Most of us by now are looking forward to, isn’t it? Time is nearing and we all are thinking about gorging on those scrumptious sweets, decorating our homes, lighting beautiful diyas, and yes bursting fireworks and crackers. But are you thinking to celebrate this festival in the most responsible way? We know well though, Diwali means lights which also means a lot of electricity burning, it means bursting of firecrackers which means air and noise pollution. As environmental issues are increasing at alarming rates, its time to go green in every possible way. Yes, just like water free Holi and eco Ganesha, we all need to call for a Green Diwali to ensure we celebrate this festival with minimum impacts on the environment. Diwali, also called Deepavali, is derived from the Sanskrit word Dīpāvali, formed from dipa (“light” or “lamp”) and āvalī (“series or row”). Diwali or Deepavali thus meant a “row” or “series of lights”. The celebration includes lamps or diyas shining outside doors, windows, and terrace. 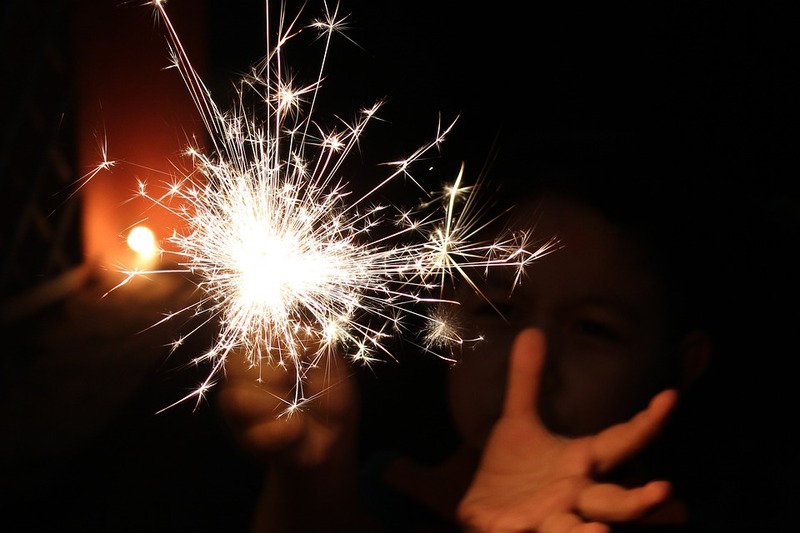 Firecrackers contain extremely harmful chemical compounds which are full of poisonous gases and heavy metals. Inhaling these toxins can cause many health issues. 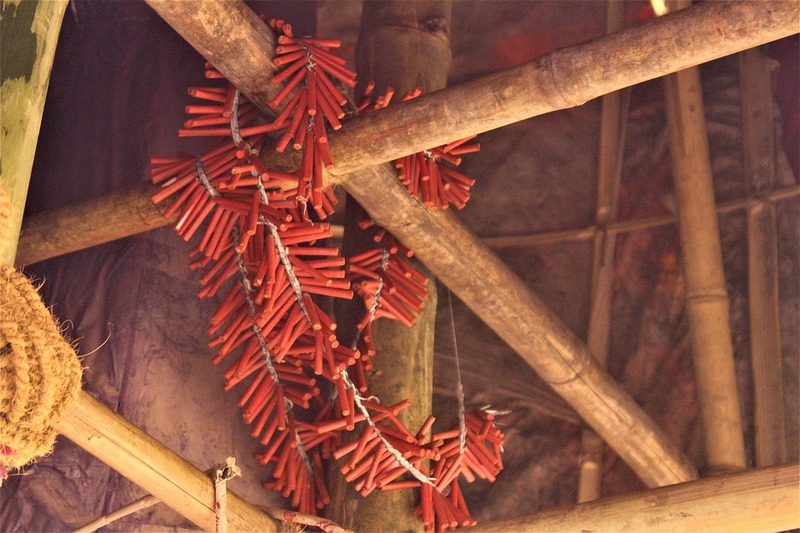 Every single year, several cases are reported where people suffer from minor to major burns while bursting these fire-crackers. Many cases were so severe that it causes permanent loss of eyesight in accidents caused during bursting crackers. Loud noises from these firecrackers leave small babies, toddlers, cats, birds, and dogs tremendously scared. Every year, several cases of fire breaking out at markets or shops storing such explosives are reported. Such cases impact human life, property, and the environment. And the most important reason to go green this Diwali is to – SAVE THE ENVIRONMENT. Normally, it is around this season that the lowest layer of our atmosphere is filled with smog, i.e. a result of the combination of smoke and fog. Sadly, the condition is worst in urban areas – Don’t forget Delhi where air quality constantly remains poor, and pollution is anticipated to worsen on Diwali. The noise of crackers and bombs gives the feel of fun prevailing in the air. The booming sound of firecrackers makes them feel the fun n frolic of the festival. They think environment tolerates all kinds of pollution every year. And it’s fine. They strongly believe, Diwali is a festival of lights and there is this increasing need to illuminate the house with the fancy high power consuming electric lights. And yes, burning oil lamps means more time and effort. Taking care of little babies or helpless pets amid celebrations sounds like a crazy idea to them. They can stay in a room – who cares if they are frightened. Watching colourful and highly polluting firecrackers make their hearts feel delighted. And yes, they are more of a status symbol now. They are more focused on the celebrations, if garbage is created during the celebration of Diwali, it will surely not trouble them. They can simply overlook it and carry on. Irrespective of the fact that these firecrackers are costly, they can afford to buy it and burn it. There are many people who think this way – You don’t have to be a part of that bandwagon. We together need to care about the environment & the people. This Diwali let’s pledge to follow the Five Principles for Nature conservation. Reduce the amount of things we use. Reuse the things we have in different forms until we have absolutely no use for them. Recycle items that are no longer functional. Rethink the choices we make when deciding to buy something. Refuse things that we do not need at all. 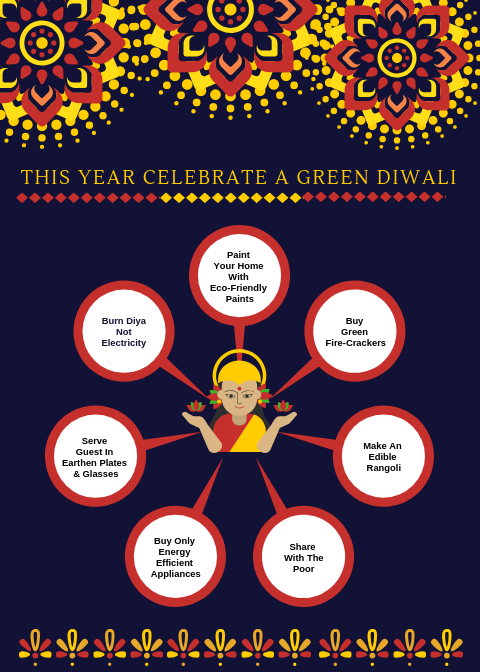 #ecofriendlydiwali #greendiwali. 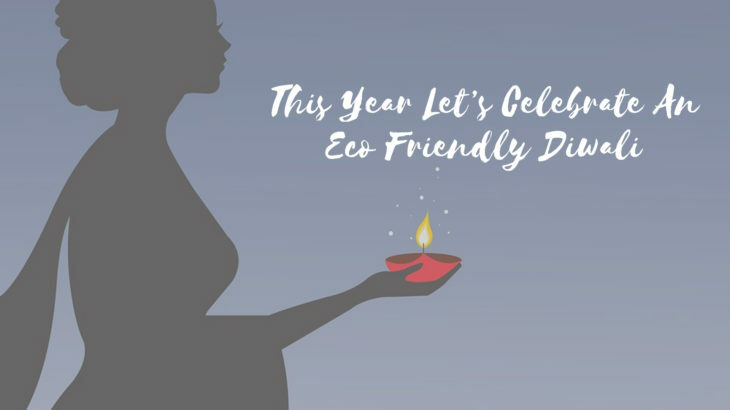 Tips & Tricks eco Diwali, eco friendly Diwali, green diwali, pollution free Diwali. permalink. What Is The Importance Of Building Facade in Architecture?